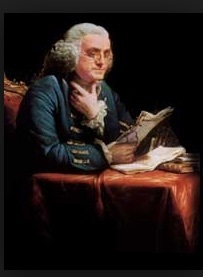 He was a very clever man, that Ben Franklin, as we know. Also brilliant, lustful, charming and cultured. Another one of his sayings that I admire (and lament not being able to actuate) is the good old: early to bed and early to rise, makes a man healthy, wealthy and wise. As a night owl that is a difficult challenge for me. But he’s right! Whatever dream you follow, ENERGY AND PERSISTENCE will get you there. It will be in my show at True West Gallery in Santa Fe opening on May 4th.